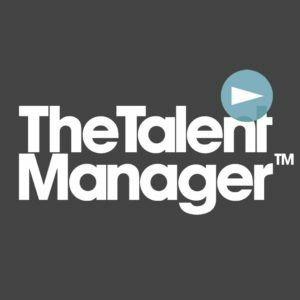 Renowned Films are now using The Talent Manager to manage our CV database and list our job vacancies. If you would like to work with us, please join our network here. It is crucial that you keep your availability information regularly updated after you join and upload your CV via the Talent Manager.